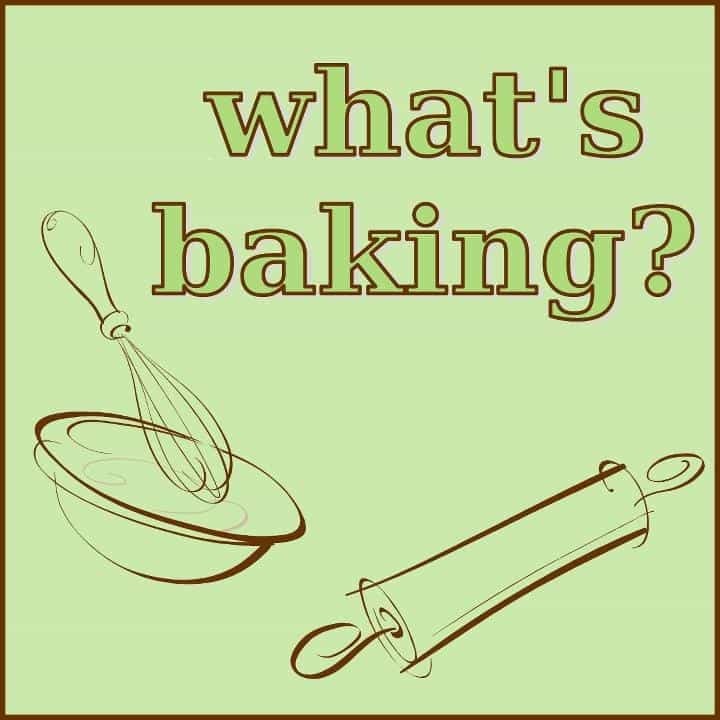 This month the What’s Baking? 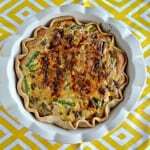 challenge is to make quiche. It’s being hosted by Liz of Books n’ Cooks. As you can tell from the name, both Liz and I enjoy reading and cooking! 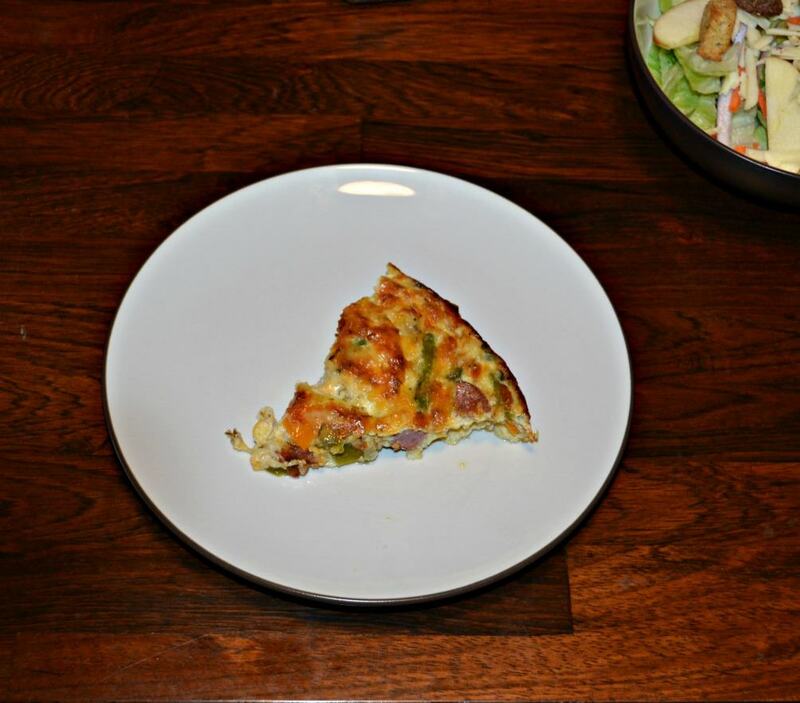 This was an easy challenge for me because once or twice a month we have quiche for dinner. I usually make it as a way to use up all the extra vegetables and any meat I might have leftover from the week. In the past I’ve always made quiche with crust. Crust is buttery, it’s flaky, it’s delicious. Unfortunately it’s also full of fat and calories. Since I’ve been on a healthier eating kick I’ve been making my quiche without crust and it’s been almost as good as a regular quiche. 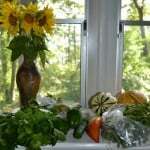 This week when I looked in the refrigerator I pulled out kielbasa, peppers, and asparagus. 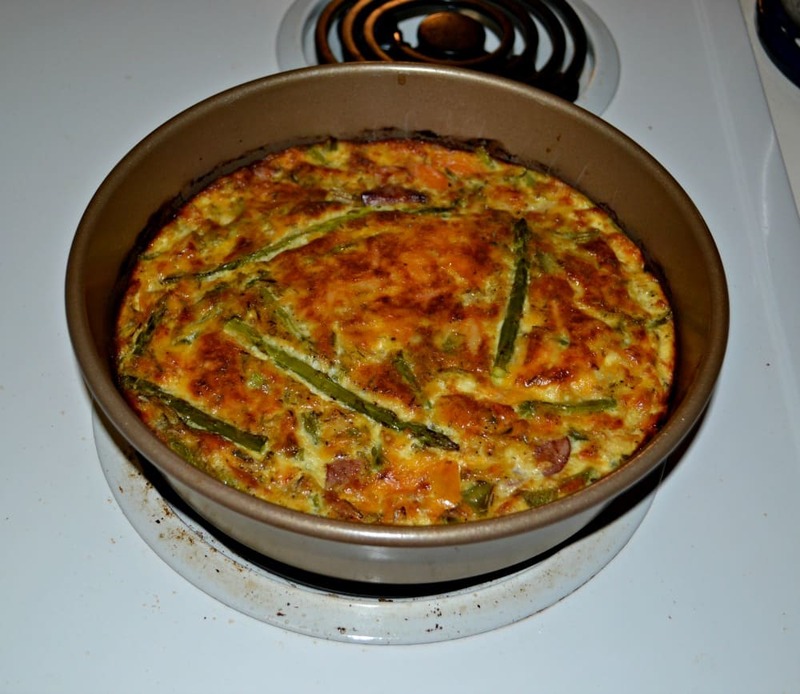 I’ve never made a quiche with kielbasa but I figured it’s a salty meat just like all the others I normally use. After finding the main ingredients I went looking for cheese. 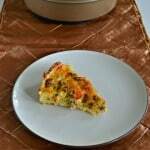 I had a block of Cabot Pepper Jack cheese and I thought a little bit of spice would be good in this quiche. First I browned the kielbasa and set it aside. Then I sauteed the vegetables for a few minutes just to softened them up. After they were cooked I mixed everything together and dumped it in a pan. I like using a round pan but an 8 x 8 pan works too. I let the quiche cook until it was brown on the top and set in the middle. After allowing it to cool for a few minutes I cut it into pieces and we enjoy it with side salads. 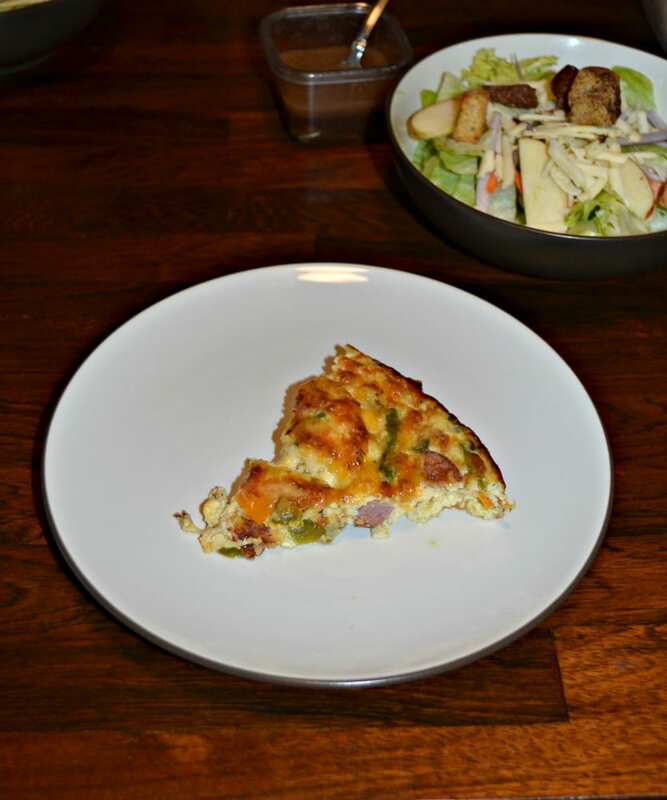 Enjoy a delicious quiche filled with kielbasa, peppers, and asparagus along with spicy Pepper Jack cheese. Preheat the oven to 400 degrees. Spray a 9 inch cake pan or 8 x 8 baking dish with cooking spray and set aside. 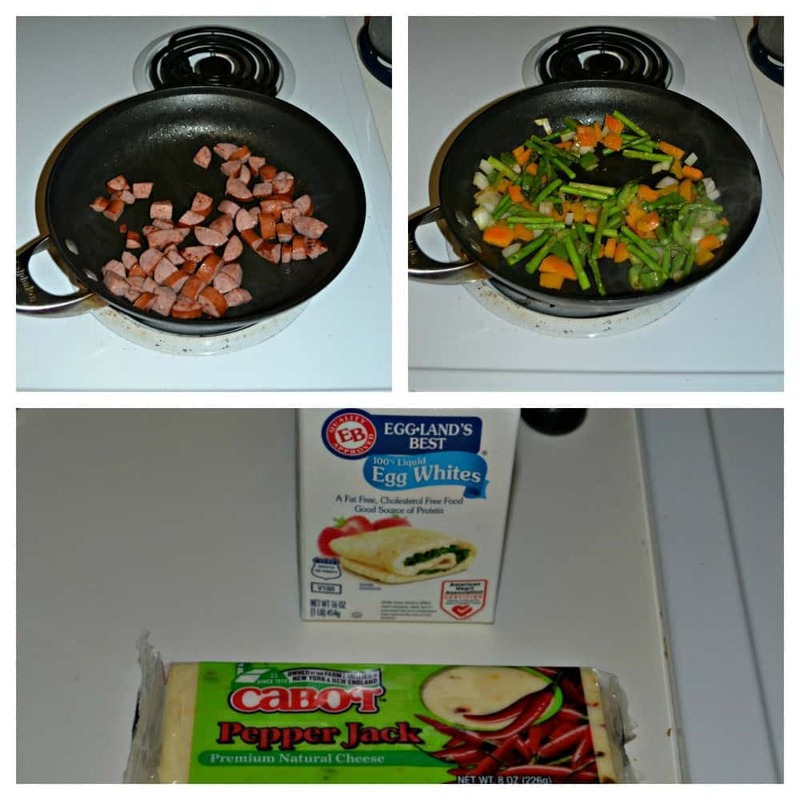 Place the kielbasa in a medium skillet and cook over medium high heat for 5-7 minutes or until browned. Remove from heat and cool. 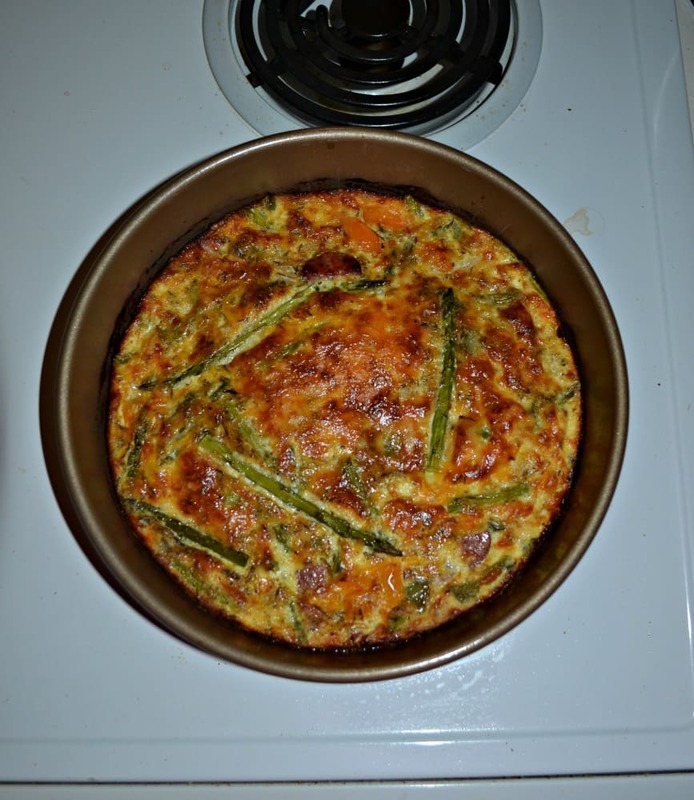 Place the peppers, onion, and asparagus in a medium skillet along with 1 teaspoon olive oil. Saute over medium heat for 5 minutes. Allow to cool for 5 minutes. Pour the kielbasa and vegetables into a large bowl. Add in the garlic cloves. Add the eggs and egg whites to the bowl and mix until well combined. Add in the thyme, salt, and pepper. Stir in ¾ cup cheese and all of the milk. Mix well. Pour the mixture into the prepared pan. Sprinkle with remaining cheese. Bake for 35-40 minutes or until the top is brown and the center is firm. Remove from oven and cool for 5 minutes before cutting and serving. What a great set of flavors Heather! Thanks Liz! I agree, I’d much rather spend calories on something besides the crust!